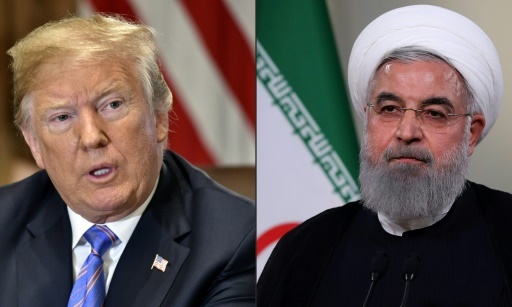 The Hague (AFP) – The UN’s top court ordered the United States on Wednesday to lift sanctions on humanitarian goods for Iran, in a stinging rebuke for the Trump administration which nonetheless made clear the decision would change nothing. Tehran declared victory after the International Court of Justice ruled that sanctions reimposed after President Donald Trump pulled out of a nuclear deal put Iranian lives at risk. But the United States insisted it was already allowing humanitarian exemptions and, accusing Iran of seeking a “propaganda” win, announced it was terminating a treaty on which the case was based. The judges at the court in The Hague ruled unanimously that sanctions on some goods breached the 1955 Treaty of Amity between Iran and the United States that predates Iran’s Islamic Revolution. They called on Washington to “remove by means of its choosing any impediments arising from the measures announced on 8 May to the free exportation to Iran of medicines and medical devices, food and agricultural commodities” as well as airplane parts and services, chief judge Abdulqawi Ahmed Yusuf said. AFP / Cecilia SANCHEZ. 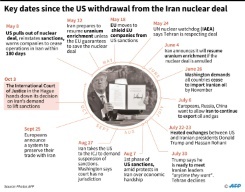 Iran: key dates since the US withdrawal from nuclear agreement. Trump slapped a first round of sanctions on Iran in August after pulling out in May from the 2015 international deal aimed at curbing Tehran’s nuclear ambitions, to the dismay of his European allies. A second round of punitive measures is due in November. Iran dragged the United States to the ICJ in July and, during four days of hearings in late August, its lawyers accused Washington of “strangling” its economy. Foreign drugs are now a rare commodity in Iran which is also dealing with a free-falling rial currency and price hikes. Official Iranian statements acknowledge the shortage and say imports of certain drugs are no longer subsidised. Iranian Foreign Minister Mohammad Javad Zarif called the court ruling “another failure for (the) sanctions-addicted US government and victory for rule of law”. The foreign ministry said in a statement that the ruling was a “clear sign” that “Iran is in the right”. But US Secretary of State Mike Pompeo accused Iran of “abusing the ICJ for political and propaganda purposes” and noted that the court did not reject US sanctions more broadly. “The court’s ruling today was a defeat for Iran. It rightly rejected all of Iran’s baseless requests,” Pompeo told reporters in Washington. ANP/AFP/File / CONTINENTAL. 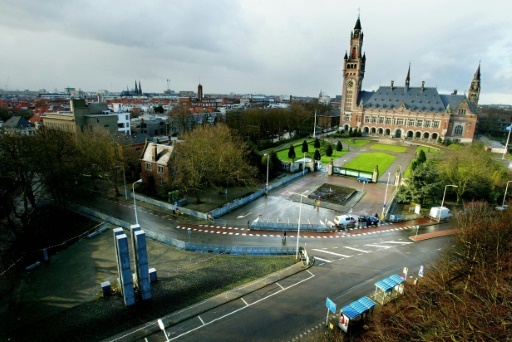 The International Court of Justice is housed in the Peace Palace in The Hague. He said that the United States was ending the 1955 friendship treaty, signed when Iran was ruled by the Western-oriented shah. “This is a decision, frankly, that is 39 years overdue,” Pompeo said, referring to the time since the 1979 Islamic revolution transformed Iran from one of the closest US allies to a sworn foe. “Given Iran’s history of terrorism, ballistic missile activity and other malign behaviours, Iran’s claims under the treaty are absurd,” he said. Zarif said that the move showed the United States to be an “outlaw regime”. The end of the treaty will have little direct effect but Iran as well as the United States have cited it in court cases including when Tehran sought compensation when the US Navy downed an Iran Air civilian flight in 1988, killing 290 people. 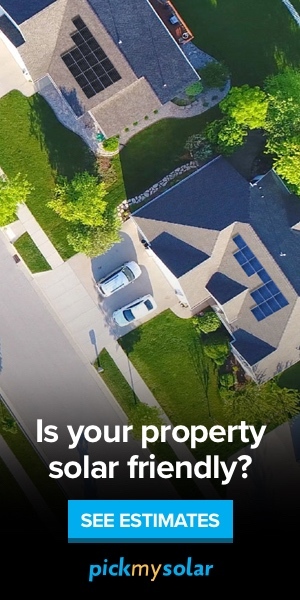 Wednesday’s ruling is in fact a decision on so-called provisional measures ahead of a final ruling which may take several more years, experts said. Decisions by the Hague-based ICJ, which rules on disputes between United Nations members, are binding but it has no mechanism through which it can enforce its decisions. In 1986, Washington disregarded the court’s finding that it had violated international law by supporting the pro-US Contra the ICJ’s ruling rebels in Nicaragua. Iran in turn ignored the ICJ’s ruling in 1980 to release hostages seized when revolutionary zealots took over the US embassy. Trump has repeatedly voiced disdain for international organisations that he sees as limiting US sovereignty. Trump’s national security adviser John Bolton recently threatened that the United States would take action against any judge from the separate International Criminal Court who pursues a case against US troops in Afghanistan. Negotiated under his predecessor Barack Obama, Trump argues that the 2015 Iran deal gave Tehran money to support extremist groups and build nuclear-capable missiles. European allies have pledged to keep the agreement alive, with plans for a mechanism to let firms skirt the US sanctions as they do business with Iran. Hearings in a separate Iranian case against the US freezing of around $2 billion of Iranian assets to help American terror victims are due to start at the ICJ next week. Featured Photo: AFP/File / Nicholas Kamm, HO. US President Donald Trump and his Iranian counterpart Hassan Rouhani faced off at the UN in September.